Eye doctors Amanda Gorsline O.D., Ashleigh Hanlin O.D., Terri Wolf O.D. and the entire Meridian Eyecare P.C. team are proud of the quality products we carry and the services we offer. Take a moment to watch why we think they're special. Welcome to Meridian Eyecare P.C. 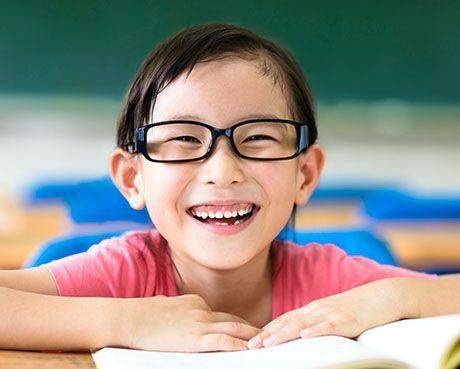 Our optometric practice proudly offers the the greater Lansing area with vision care for the entire family. 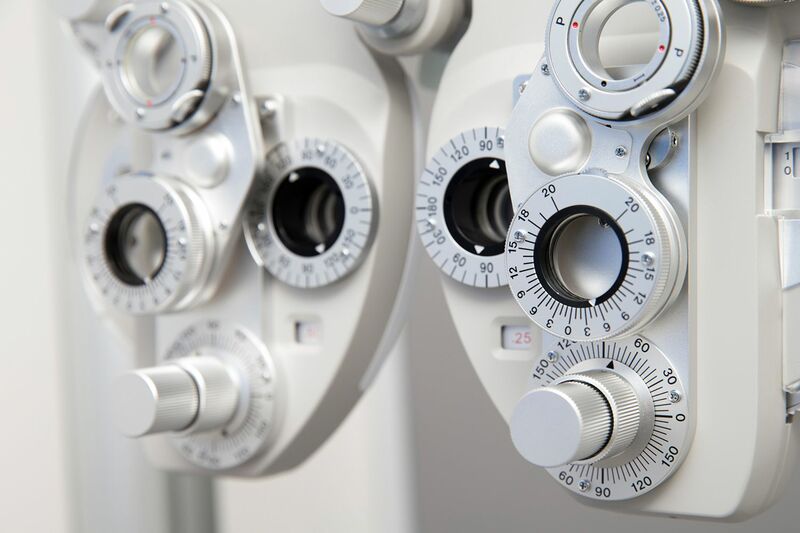 Our eye doctors, Amanda Gorsline O.D., Ashleigh Hanlin O.D., Terri Wolf O.D., take great pride in providing exceptional quality and service, utilizing the latest technology and treatments available. 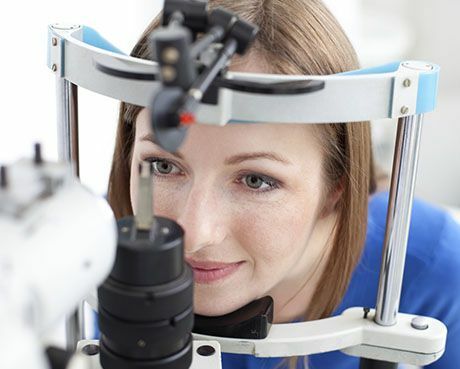 Whether you're needing Contact Lenses, want to be tested for Cataracts, Glaucoma, Vision Therapy, other eye diseases or vision condition, or have LASIK questions, we're here to help. Our motto is, Putting “I care” into Eyecare. 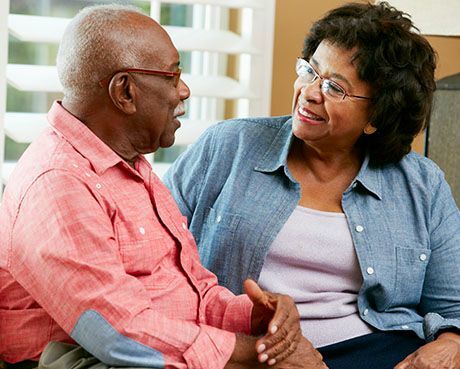 Come visit us to see how we incorporate caring throughout your experience with us! Our eye doctors and support staff are a close-working team dedicated to meeting the vision care needs of the people of Okemos. We invite you to refer your friends and family to our comprehensive website and our practice. If you have any questions please feel free to contact our office at (517) 349-4743 .